This worked very well till I just updated windows 10 this evening and now no matter what I select being wallpaper or screensaver all I get is a black desktop. Reinstalled and purged program,reinstalled video drivers and nothing works and I don't not get an error message...Compatability mode dosnt fix the problem either....Any ideas about this issue?? I just purchased Deskscapes 8 four days ago with no issues at all and now im out the money it costs and this no longer works...…. 1) Windows version, please use winver.exe to get the full version numbers. 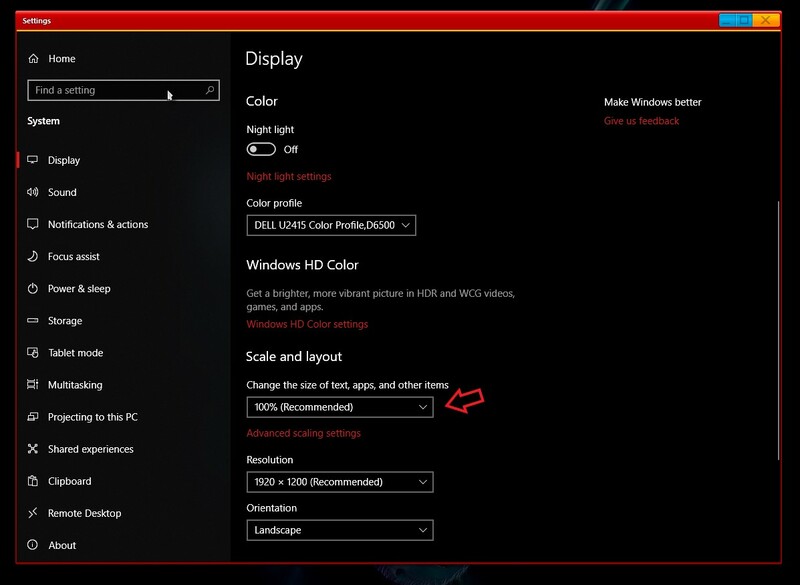 2) Monitor setups : Single, dual or more monitors : Resolutions and Scaling applied. don't know what scaling is but never had issue before the Windows update.